Organization means more than keeping a room clean; it's about improving efficiency and reducing stress. 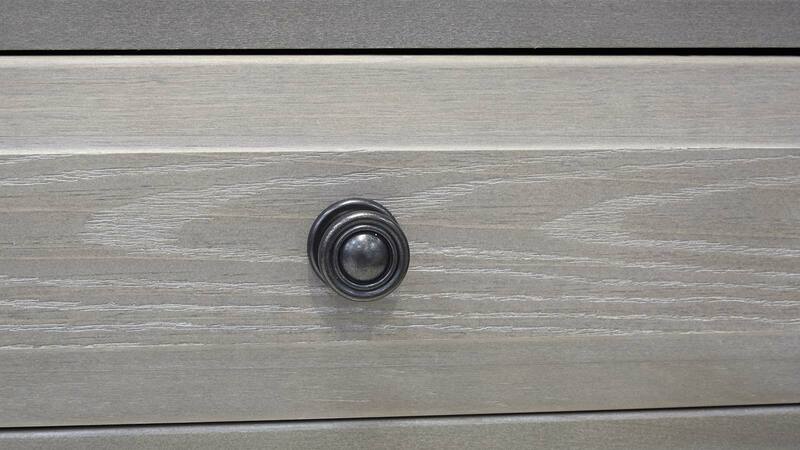 With five spacious drawers, you can easily keep your wardrobe and personal belongings organized, helping you to streamline your morning routine and design an uncluttered space. 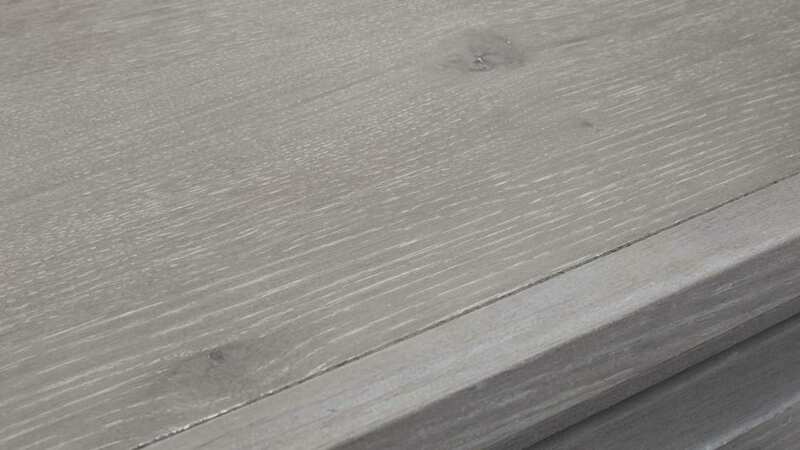 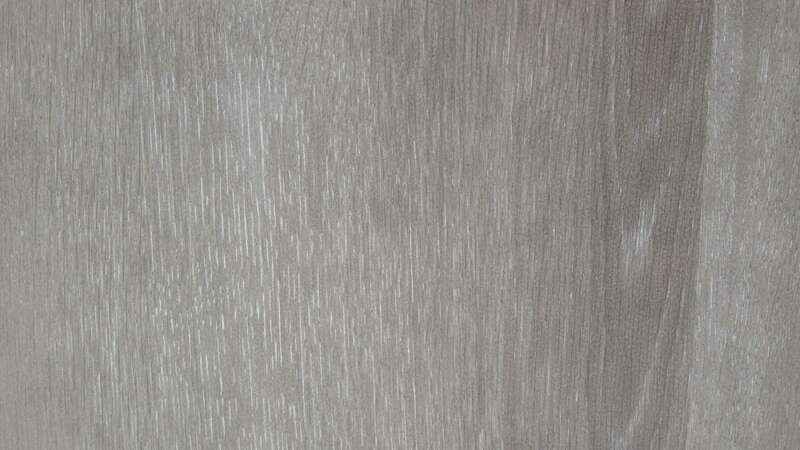 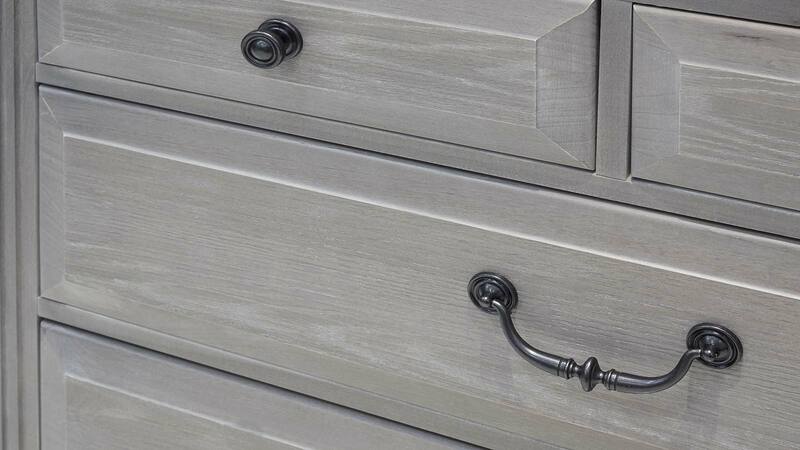 An elegant gray driftwood finish creates a sophisticated appearance. 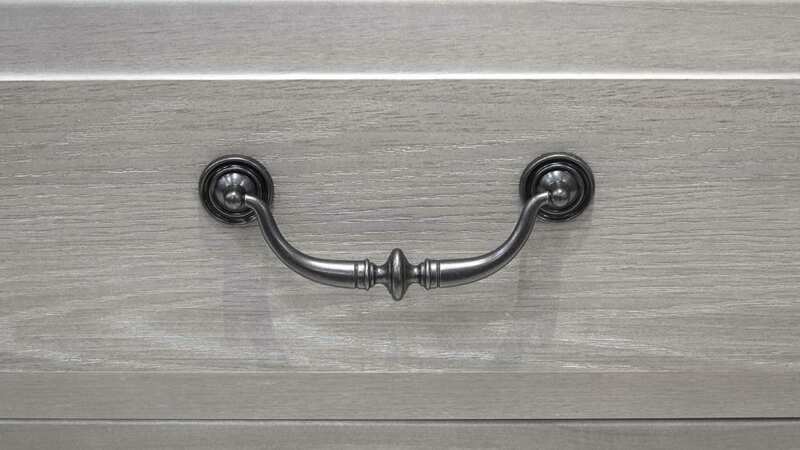 Antique-style hardware complements and completes the look for an altogether charming design. 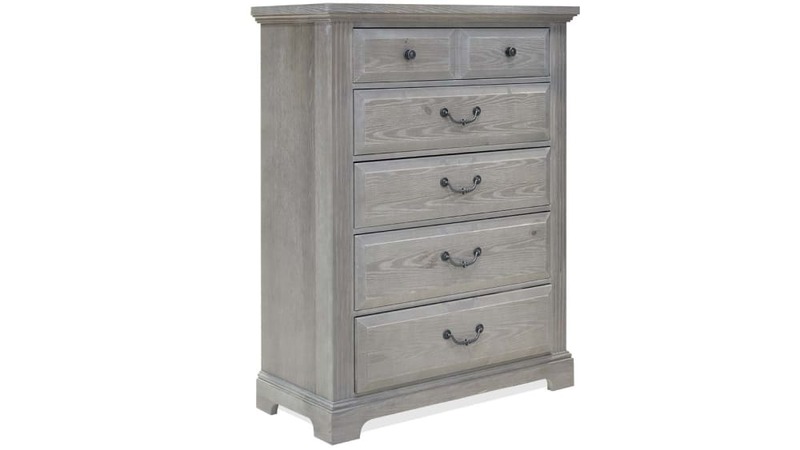 Bring this well-crafted bedroom chest into your home TODAY to upgrade your space! 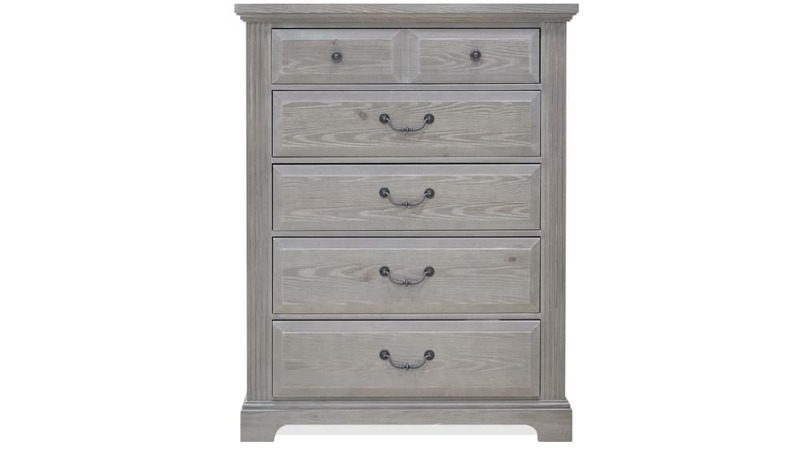 Made in America by skilled craftsmen, this beautiful chest offers quality for anaffordable price. 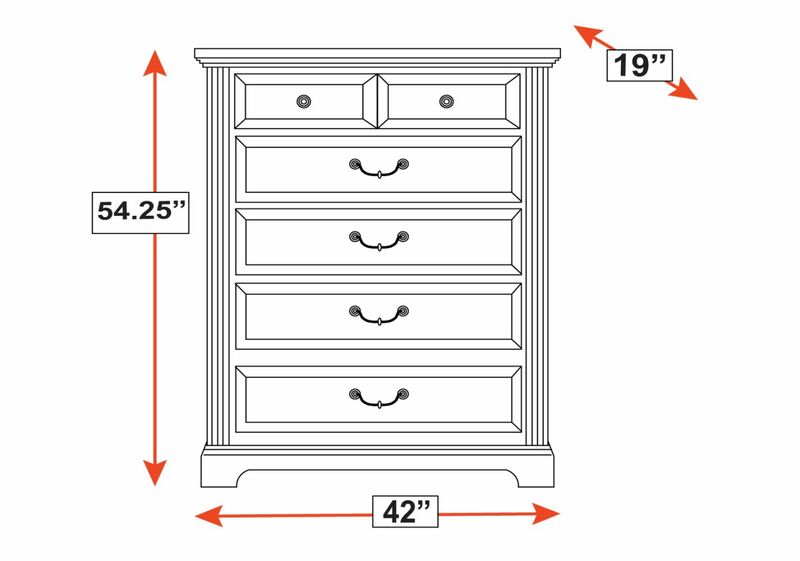 Five drawers provide the perfect place to store sweaters, jeans, and other bedroom essentials. 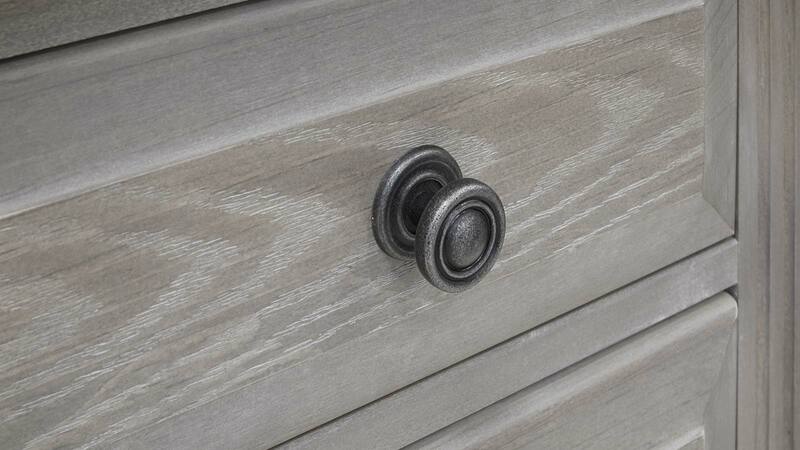 A sophisticated gray finishcomplements the antique-style hardwareto create a unique look for your space. 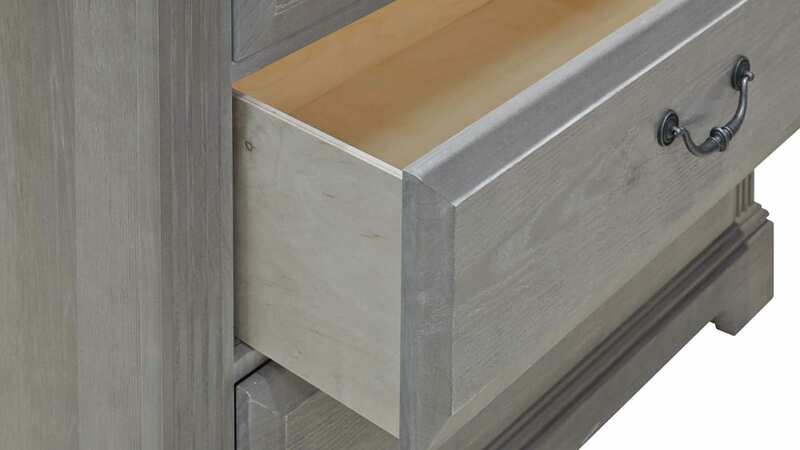 Thesturdy base supports this chest for long-lasting functionality. 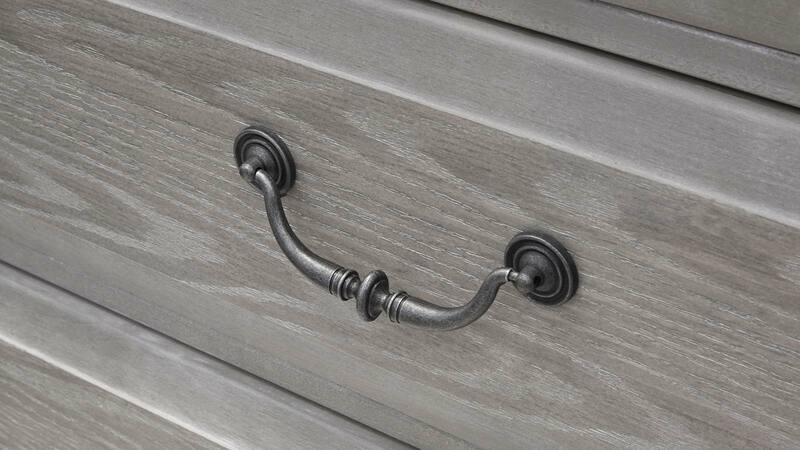 Asmooth surface provides a great place for displaying decor and keepsakes.